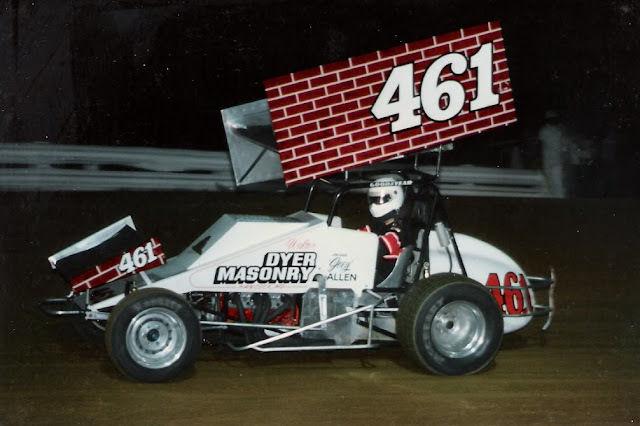 Mechanicsburg – As part of this Friday’s Walt Dyer Tribute Race at Williams Grove Speedway honoring the former prolific car owner, the track will bring together several of Dyer’s drivers who campaigned his iconic No. 461 sprint car over the years. Dyer, of Mercersburg, owned and fielded his iconic No. 461 DyerMasonry sprint car with a brick-schemed wing from 1967 through 2001 before retiring save for a brief comeback in 2007. 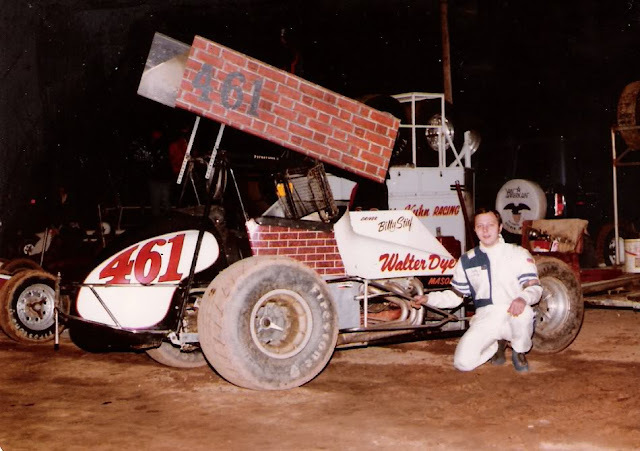 During his ownership career, Dyer’s drivers accumulated 49 checkered flags at Williams Grove Speedway before his retirement. Over the years, Dyer’s No. 461 pocketed two Williams Grove Speedway track titles at the hands of Lance Dewease. The car also turned back the World of Outlaws at the track on more than one occasion, thanks to the talents of drivers Billy Stief and Dewease. Curt Michael last drove Dyer’s No. 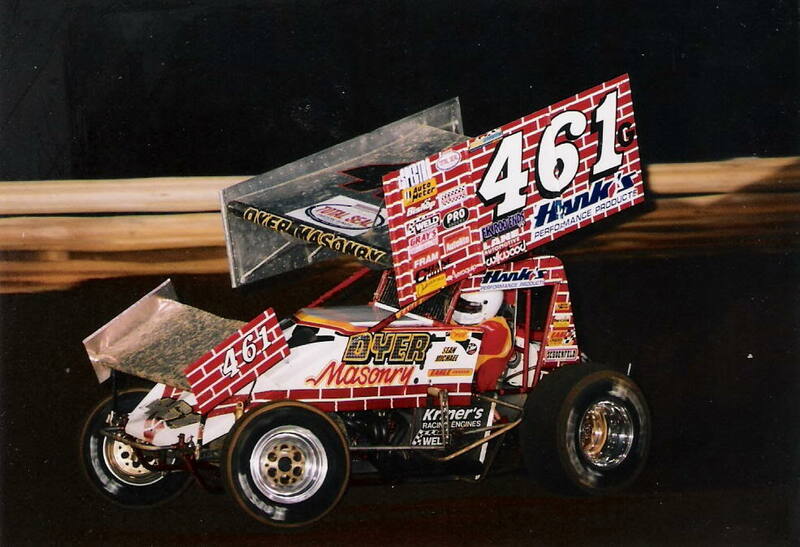 461 to victory anywhere, at Williams Grove Speedway back on April 6, 2001. Dyer’s first win at the track was in 1977 with Jimmy Sheaffer as the pilot. A conglomeration of his former drivers and Dyer himself will conduct a meet and greet with fans in the speedway infield on Friday night from 5:45 to 6:45 pm. A live broadcast on Beer Hill Gang TV will take place with driver interviews from 6 to 6:45. Drivers who are slated to take part in the pre-race activities are: Mike Wagner, Len Thompson, Cliff Brian, Tommy Beaver, Don Hill, Tom Stimely, Steve Siegel, Joey Allen, Van May and Lance Dewease. Other possible attendees include Rod Gross and Scott Tobias. At least one restored No. 461 sprint car will be on display adjacent to the meet and greet area, located at the infield stage. The sprint car drivers will race for $4,610 to win in the 25-lap main event on the night.